Instant tethering has been part of the Chromebook experience for quite some time now, but it has been only available to those in Google’s own hardware ecosystem. 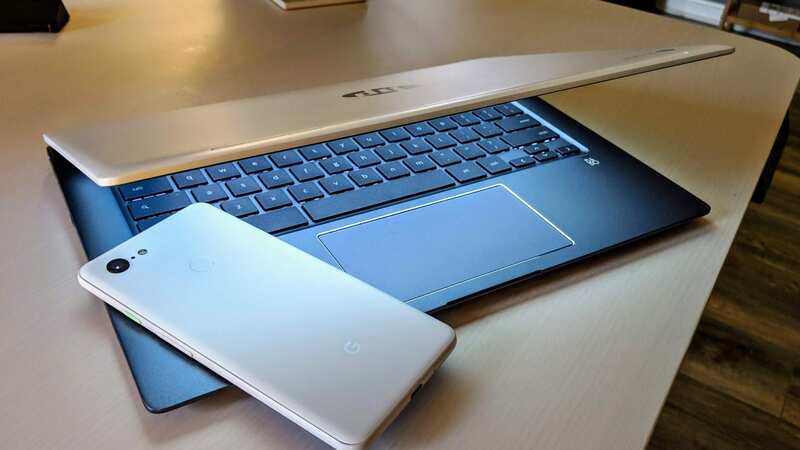 As part of the Better Together initiative (which connects your Android phone and Chromebook during the out-of-the-box setup process), instant tethering has been available only to the segment of users who posses both a Pixel/Nexus phone and a Pixelbook or Pixel Slate. All that changes today, however, as Google has announced an additional 30 Android models and 15 additional Chromebook models that support the feature. Google also says they’ll be adding more models in the coming months, so if you aren’t currently on the list, don’t fret: your time may be coming very soon. Speaking of those lists, we’re putting them below along with this link to Google’s support page for instant tethering that is to be updated soon with the Chromebook models. The Android phone models are already present, but the support page is still set up for Pixelbooks at this point, so the list of additional Chromebooks isn’t live just yet. But, this is the internet, and Tech Crunch has seemingly already found the Chromebook list, so we’ll drop that here for now until the list becomes official from Google itself. Again, if your devices aren’t here, it likely won’t be long before more are added. If you do see yours, you can get started with setup by simply going to your settings, searching “connected devices” and switching it on. As long as your supported phone’s Bluetooth is on, your Chromebook should find it and walk you through the Better Together connection process. Keep one thing in mind with all of this: you do need carrier support for wireless tethering to use Instant Tethering or it simply won’t work.